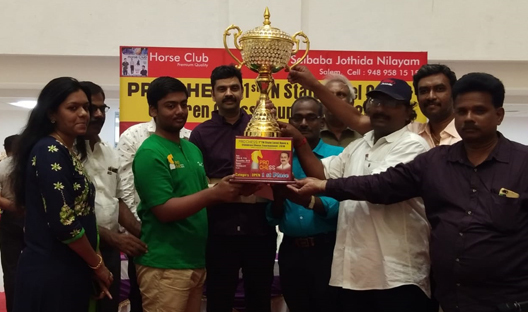 PRO CHESS 1st TN State Level Open & Children Chess Tournament-2018 Open got under way at Texvalley, Erode on 10th and 11st November 2018, organized by Pro Chess Academy. 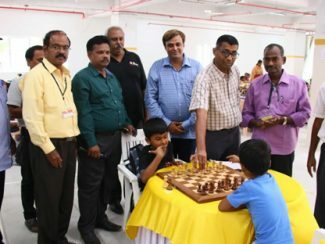 The tournament attracted 583 participation from all over Tamil Nadu in 8 round Swiss league event. The tournament was conducted in Under 8, 10, 12, 14, 16 and open category. The trophies given to the players are excellent, very big in size and glittering which attracted the players and parents. 20 prizes were awarded to the winners in each category and 25 cash prize to the open category. 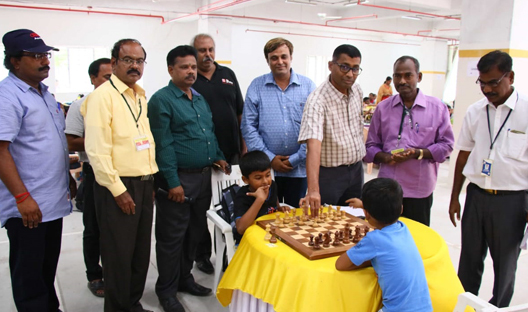 First time in the history of Tamil Nadu State level chess tournaments, top board of each category were being played in DGT boards and got live coverage which attracted and motivated the young players and parents. Young players were enthusiastic to occupy the top board in each round because of the live coverage. 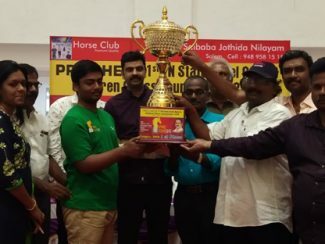 1st seeded Harikrishna Ra of Chennai won the title in Open category with 7.5 points and he got Rs. 5000/- as cash award with a nice big glittering trophy. 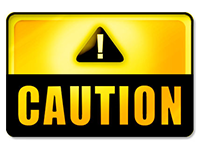 Genish Prakash J of Kanyakumari, Indulekha K S of Salem, Tarun V of Salem, Vijayasubhasri S of Sivagangai, Harshad S of Coimbatore, Kanishka S of Salem, Arul Prakash N of Madurai, Indira Priyadharshini Subbu of Sivagangai, Bharath Mathiazhagan of Namakkal and Vidula Anbuselvan of Trichy won the title in U16 boys, U16 girls, U14 boys, U14 Girls, U12 Boys, U12 Girls, U10Boys, U10 Girls, U08 Boys and U08 Girls respectively. The Chief guest of the prize distribution function Shri. D P Kumar, Executive Director of Texvalley Erode, gave away the prizes in the presence of Shri. Vijayaragavan Joint Secretary TNSCA, Shri. Balagunasekar, Joint Secretary TNSCA, Mr. Ephrame the Chief Arbiter, Dr. Ramesh Secretary, Erode District Chess Association, WIM Rajadharshini and Mr. Anil Kumar, Director Pro Chess Academy.